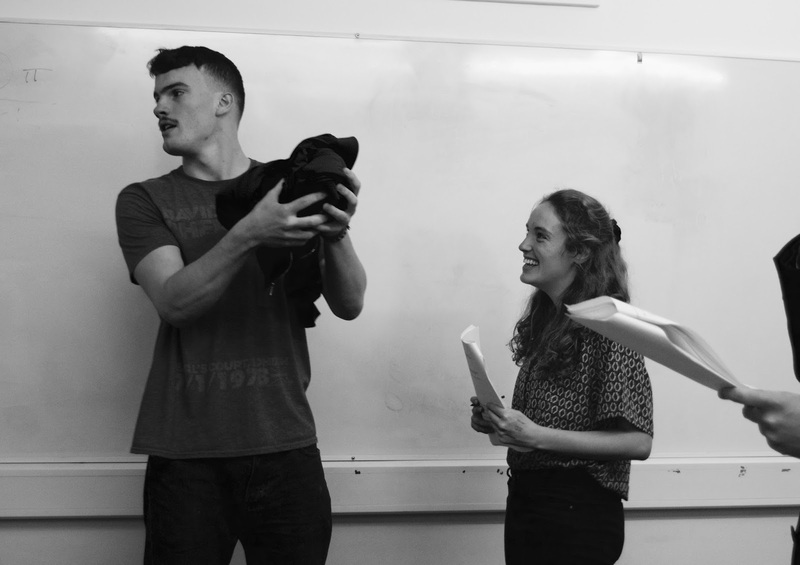 Lysistrata rehearsals are underway! 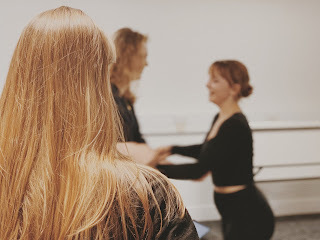 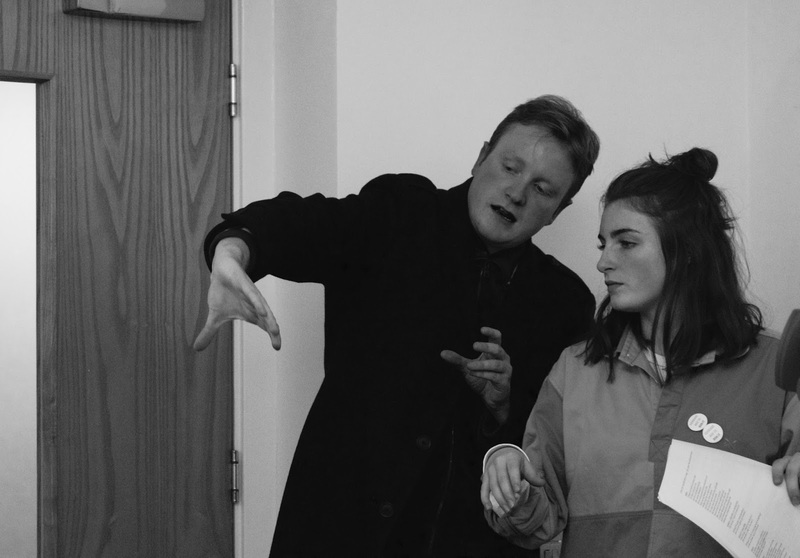 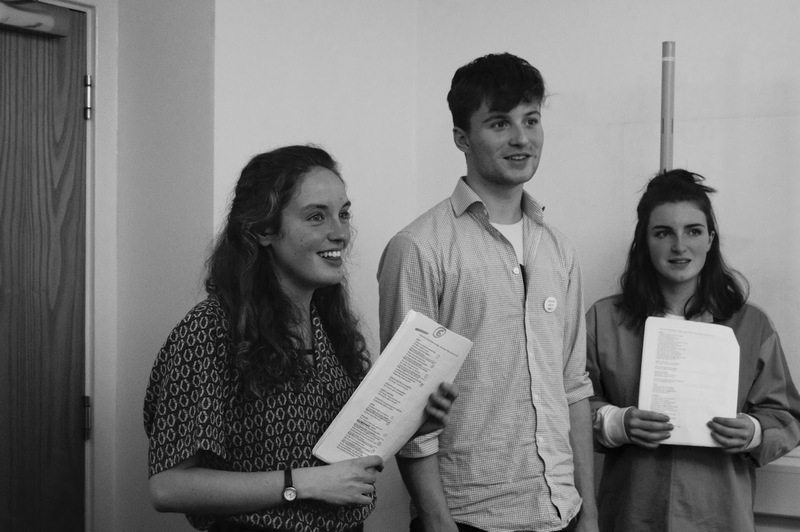 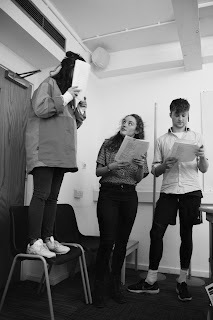 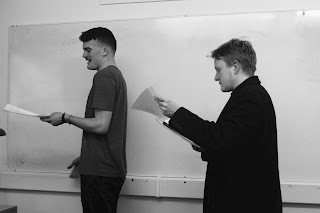 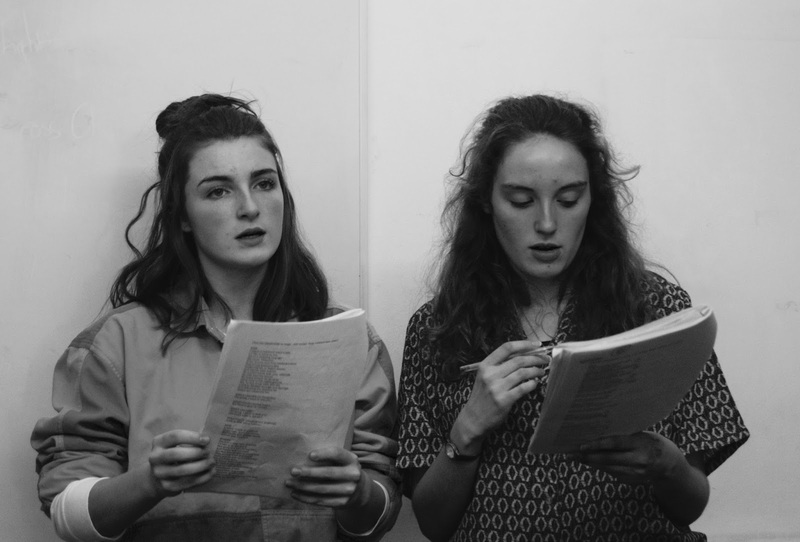 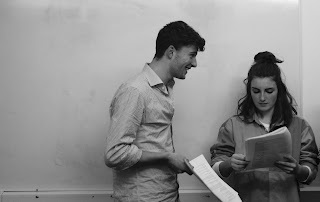 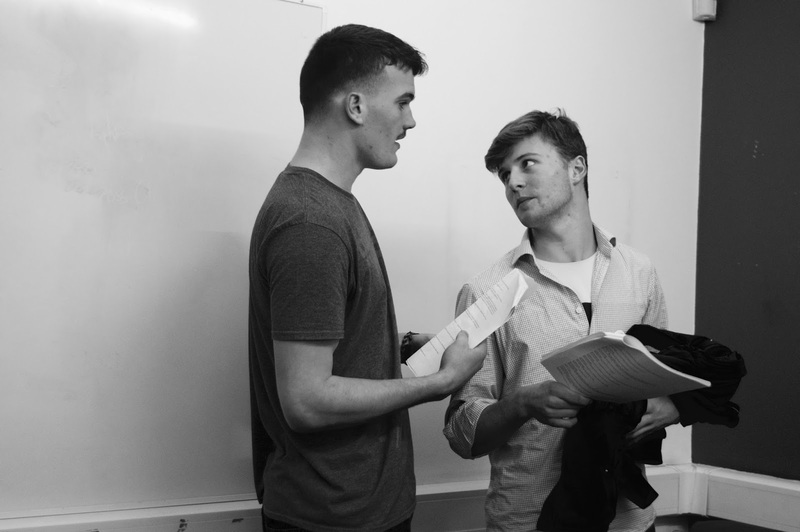 Have a sneak peek at some shots from rehearsals of a scene with Lysistrata, Cinesieas and Myrrhine, as well as Director Richard Sansom and Assistant Director Catrin Harris. 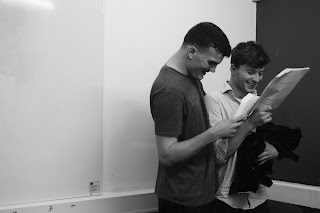 All photos are by Lily Pagano.